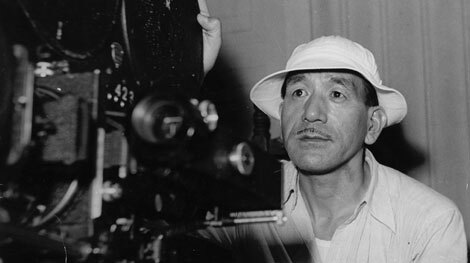 This week, I was happy once again to join the They Shot Pictures podcast for a discussion of the great Japanese filmmaker Yasujiro Ozu. We focused on three films (Tokyo Chorus, Early Summer, An Autumn Afternoon) but covered a lot more. Check it out over at Sound on Sight or download via iTunes. My comment at the Sound and Sight page is intended for you as well as for the others. Here's to Ozu!